This jammer is camouflaged in a panel antenna and easy to install. Its 40W power per channel allow interference of devices within a range of up to 150 m. The housing is waterproof according to IP 68. 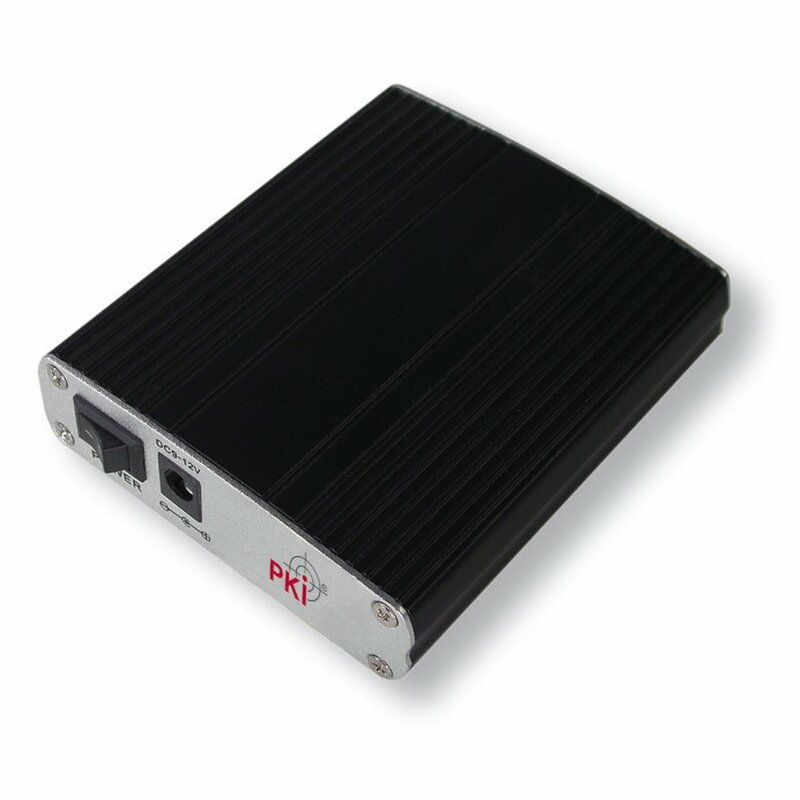 PKI 6030 features an increased frequency range from 2,4 GHz to 5,8 GHz. Further frequencies are available on request.